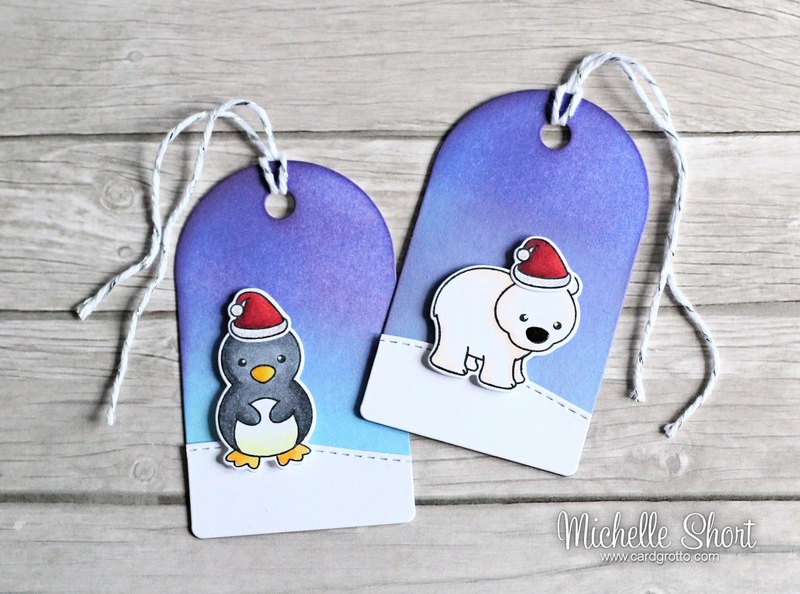 Hello there, today I have two tags to share with you using the Arctic Animals set from Clearly Besotted. 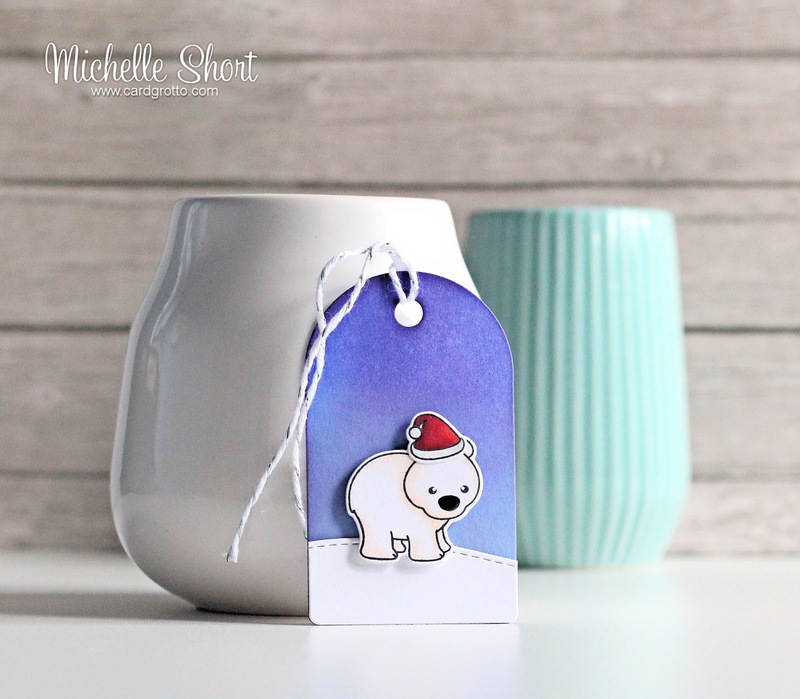 They are just the most adorable critters and I thought the penguin and polar bear would look cute on some tags for presents. I started off by cutting four tags using the Clearly Besotted Rounded Tag die from white cardstock. Two of these were then cut again using one of the ME Landscape Border Trio dies. I then blended Distress Ink over the other two . I used Tumbled Glass, Blueprint Sketch and Seedless Preserves. The snow bank was then added to the bottom of these. The penguin, polar bear and hats were stamped on to white cardstock using Memento Tuxedo Black ink and then coloured using Copic Markers. These were then cut out using the matching dies. I added a little Star Dust Stickles to the white parts on the hats and Glossy Accents to the nose on the polar bear, and the beak on the penguin. 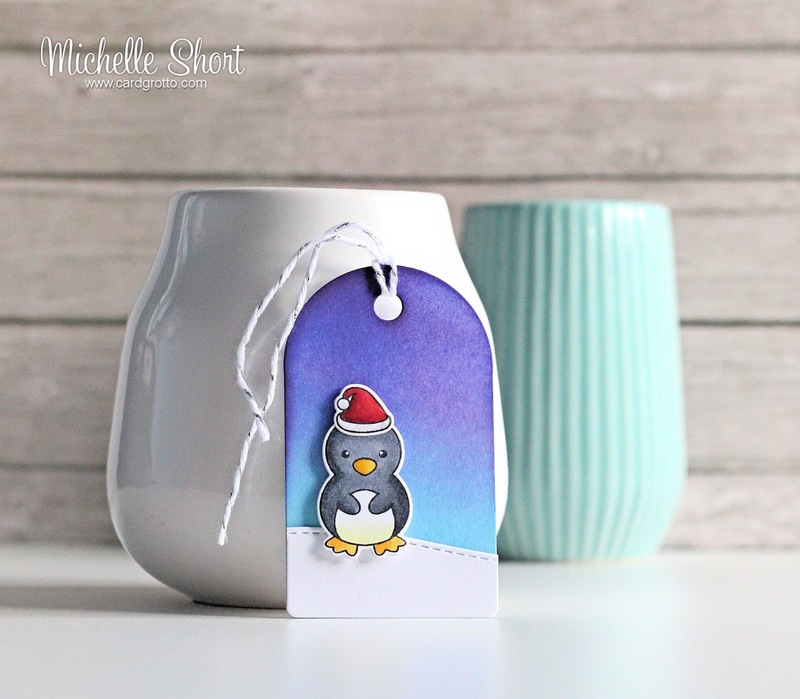 The penguin and polar bear were then added to the tags using foam tape and I added some white and silver baker's twine through the top of the tags. + Silver and white baker's twine - sorry I cannot remember the source for this. COPIC MARKERS - Penguin: C8, C6, C5, Y11, Y38, Y17, Y15. Polar bear: E51, E50, C10. Hats: R89, R39, R29, R27. Really simple tags but I think they turned out really cute! Thank you so much for visiting me today. I would like to take this opportunity to wish all my readers a very merry Christmas/happy Hanukkah/happy Kwanzaa, if you celebrate it, if you do not I hope you have a lovey day whatever you may be doing :) I hope you see you on Boxing Day, when I will be starting my Craft Favourites 2015 series. These tags are so sweet! 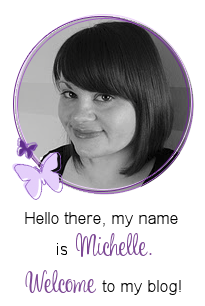 Gorgeous tags, Michelle. Happy Christmas! 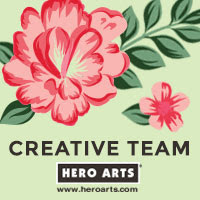 Thank you for all the beautiful cards you share with us. These are just too darn cute! Aww!! So cute!!! Both the little characters are so sweet and what amazing colouring. Perfect gift tag. I adore the blue and purple shading. These tags are soooo cute!